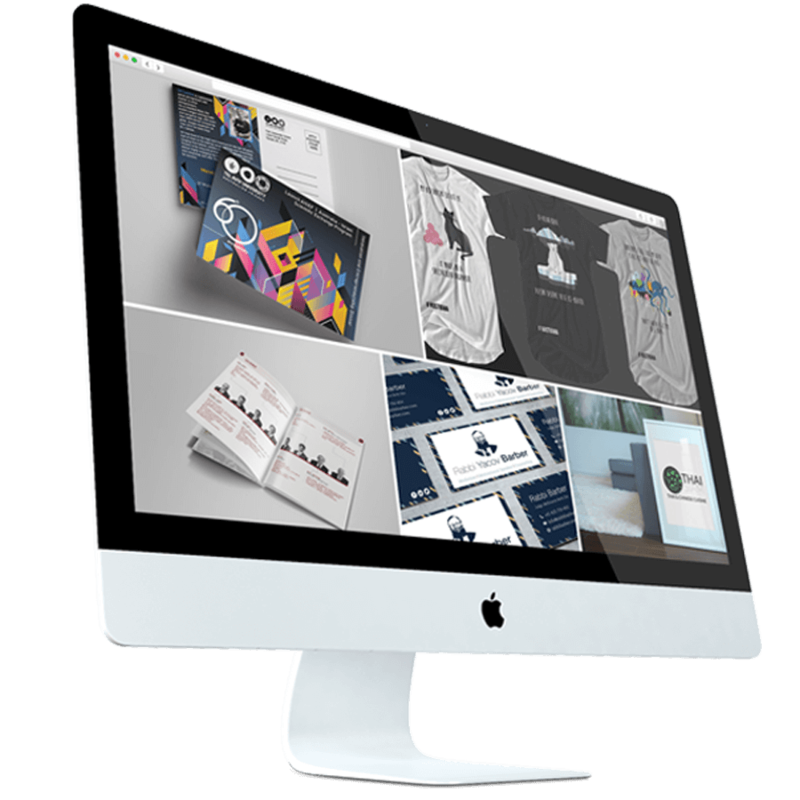 At D-RA Creative our attitude to web design in Toorak is simple; a well-developed, appropriate design will not only bring people onto your website, it will keep them there. There is nothing more unappealing to the average consumer than a poorly presented website, one that is hard to navigate and unattractive. The attention span of consumers is short, they want immediate results or solutions when they search for something online. This means that if your company’s website isn’t up to par then a potential client will readily ignore it and move to the next one. The focus of our team on website design is to ensure a consistency in quality. This ensures that your website not only looks good on computers or laptops, but also tablets and smart phones. This will allow for customers to find, interact and become involved with your business from anywhere, greatly expanding the reach of your brand online. Our team go the extra mile to deliver professional work with our own personal touch, ensuring that each website we design is distinctly individual. This allows for the voice of the company to come through in the final design, because at the end of the day its about you connecting with your customers. We deliver the final design to you on time and within the limits of your budget, which is why we’ve built a reputation as one of the most trustworthy and reliable design companies working in Melbourne. To build a website that will help your business to grow, or to chat about the ins and outs of web design Toorak companies and organizations can dial (03) 9505 3955, email info@d-ra.com or complete our online contact form to talk to our team and get started with an obligation-free quote.